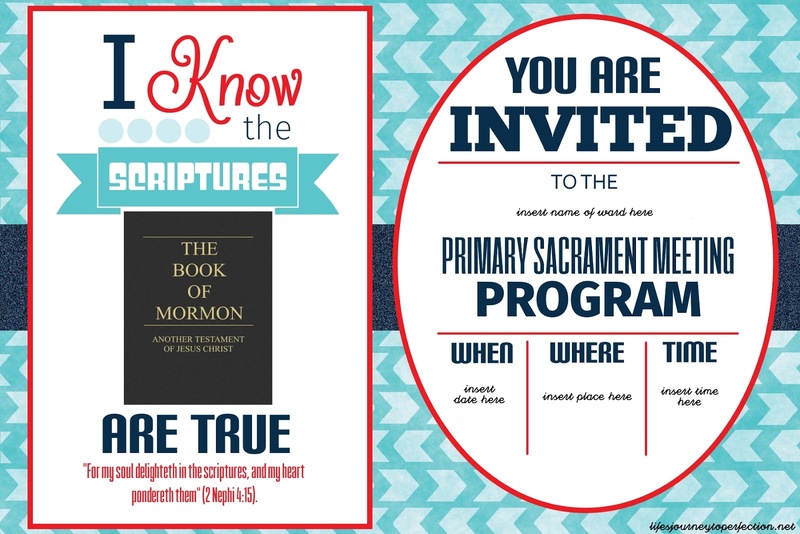 Tip 1: The key thing to remember is that it is the "Primary Children's" program, not the Primary Presidency's program. Tip 2: Let the children participate in helping to write their own parts. 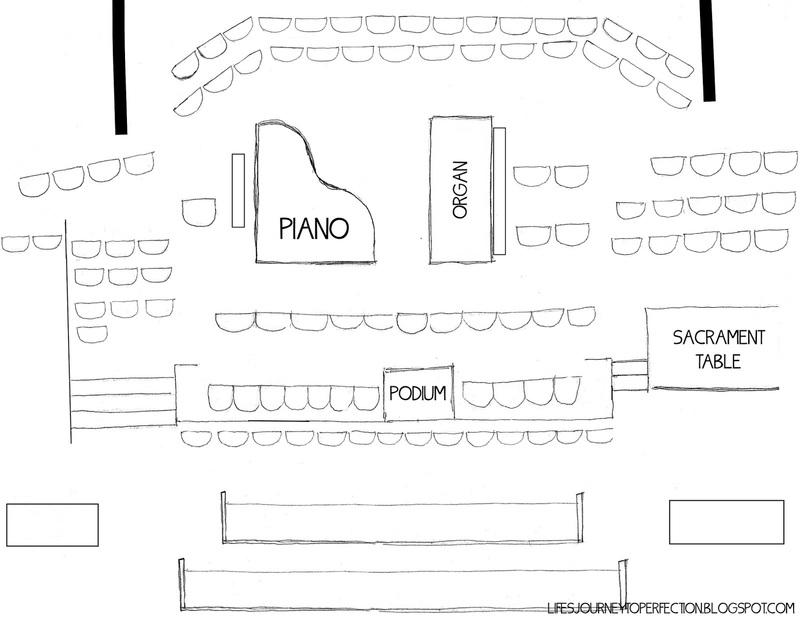 Tip 3: Coordinate with the Primary Chorister when writing the program. MUSIC brings the Spirit into the program!! Work together in preparing the primary children. Tip 4: More About Music: When preparing make it fun! Tip 5: Hand the parts to the parents and FOLLOW-up! 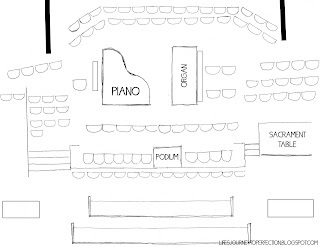 Tip 6: Make a seating chart, print it our for all adult leaders. Tip 7: Organization and Flow!! I have found inviting the primary teachers to lead their class up and participate by reading a scripture, helps in the flow of the program. Tip 8: Practice, but don't over practice. Tip 9: Do not get discouraged! Bonus Tips: Make a copy of the program for each adult leader. This will help them to know when to help kids go up. It is also important for the teachers to know the songs too!! Their example to the kids is so important, they can help get the kids singing. ** New because of Request** If you want to send out an invite for your Primary Program, here is an editable download. Click the download button and download the printable to your computer and then you can open it up in photo editing software like Paint.net or PicMonkey and input your Ward's name, date, place and time. This would especially be fun to give non-member friends and also grandmas and grandpas you'd like to come. 4 x 6 size so can easily be printed at your favorite photo center. 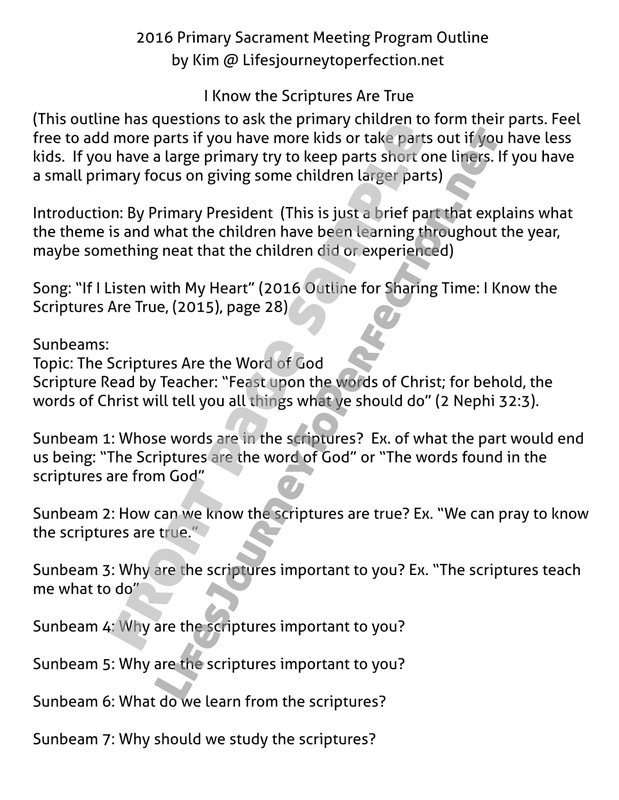 We liked to list each topic, scripture, kids in order of participation as well as the songs. All in order. Because the download will be editable, please fill out the form below to receive your free copy of the Sacrament Meeting Outline. After subscribing to the email you will receive and email with the editable Sacrament Meeting Outline attached. Thanks! Thank you so much for stopping by! I hope that these forms will be useful as you prepare your ward's Primary Sacrament Meeting Program! Feel free to leave me any questions or comments in the below or you can always send me an email @ lifesjourneytoperfection@gmail.com. Best wishes to you and your primary!! I did NOT receive an email with the download for the Primary 2016 Sacrament Meeting Program. I have been desperately trying to open this download of the primary program outline for days now. But it came through as a zip file. I have no way to open it. Please help. Can you send it to me without it being in a zip drive. This is my first year in primary and having a hard time with this program. My email is lori.williams2012@yahoo.com . I have even tried to sign up again and same thing. That is so weird Lori, I am sorry for the issue! It shouldn't be coming over as a zip. You should receive a welcome email with a link. The link is an open file that downloads directly to your computer. From your computer you should be able to open it up into a program you have on your computer, mine opens up into Wordpad. The best way though, is to sign into google drive, go to "My Drive" at the top of the page, then upload file and upload the file that downloaded to your computer. I'm so sorry for the inconvenience! I am also going to see if I can just directly send it to you. Best wishes in you program!! I can't open the zip file either. Can you send it another way? Thank you so very much! My email is chrispylane@yahoo.com. I LOVE the program invitation! Thank you for sharing your talents. You have a wonderful site, and I've used it many times! Thank you! I am so excited to get the outline for our program. Thank you so much for giving us a head start. I was also sent the zip file for the program and can't open it. Could you send me the regular version to dacrocker77@gmail.com. Thanks so much! I so appreciate any help in writing the Primary Program, but I also can not open it. :0( I even tried downloading a new zip file app, it came through encrypted. Could I please also get a copy sent to slricks88@yahoo.com? Thank you so much, and I love all the great things you do here. I can't open the file either. Could you please email it? Thank you so much for sharing your talents! Hi. Thanks so much for this. I've received it as a unopenable zip file also. Hi, I am the same as others, my file came through as a zip drive. Will you please email it to me! You are so awesome, thanks for all your great ideas. Joy sorry for the problems, I thought I got things fixed. If you could email me or leave me an email address, I can forward you the files. Thanks! Hi could I please have you email me the file for the program outline. garritygirl@gmail.com. Thanks so much for your time and talents. Hi Kim! I also tried to download the outline and had no luck. I love your ideas and appreciate the time you put into sharing them with us. Could I please have the file emailed to me carmenholley@gmail.Com again I appreciate you so much! Thank you for all of the wonderful resources! I cannot figure out how to download the file and would love a program outline. My e-mail is kander83@gmail.com. Thanks so much! can i get an email with the program outline? The example of the questions you ask each kid? Thank you so much!!!! Hi! Love your site, I have used it several times for sharing time. I would really appreciate a copy of your program. used your program ideas last year and it was a HIT! 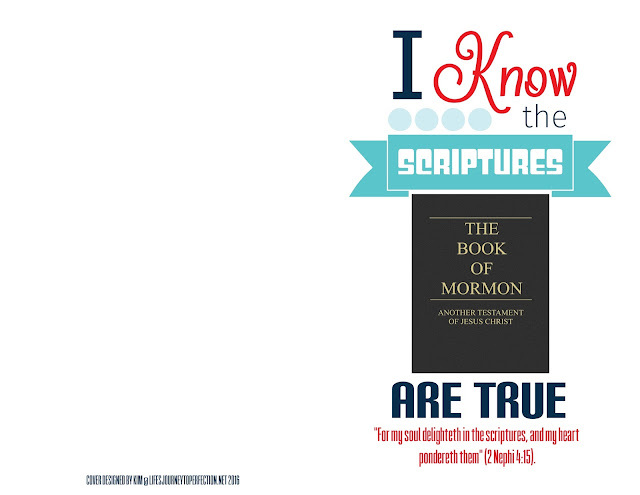 please send this years outline for I know the scriptures are true! Hello, I am a Primary President in Oaxaca Mexico. Loved your website, could you send me this year´s Primary Program outline for I know the scriptures are true ? Thanks a million! I would love to! If you could sign up to receive it, the link is in the post above. If you for some reason do not receive it, just send me an email with you email address and I can email it to you. Thanks so much!! Thank you for sharing! I would like to have one copy of the outline, too.